Free udemy course..........Welcome to the course! I'm really excited to tell you that this course is going to change your perspective towards social media marketing. Most of us see social media as a tool to share the moments of life but after this course your way of thinking will change. I will show you how you can convert your socialising into earning. The social media platform we are going to use is Pinterest. The reason of choosing Pinterest is, it is very easy to use and people these days want simplified information or looking for more information in short time. 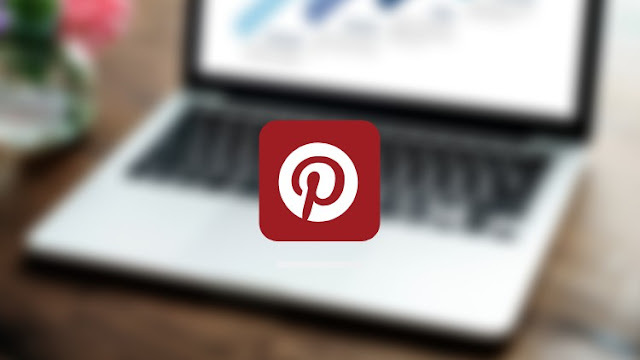 Pinterest alone can earn you money but it is a very slow process so in order to pace up things I have include other tools to work with so you can increase your growth and earning. In this course you will learn how you can grow yourself in Pinterest in couple of days and direct your traffic from Pinterest to your blog. After that when you start getting traffic on your blog you can setup adsense on your account and use that to generate a passive income too. So what are you waiting for? Let's get started and open the window to success.